Ready to be a homeowner and build your own equity???? 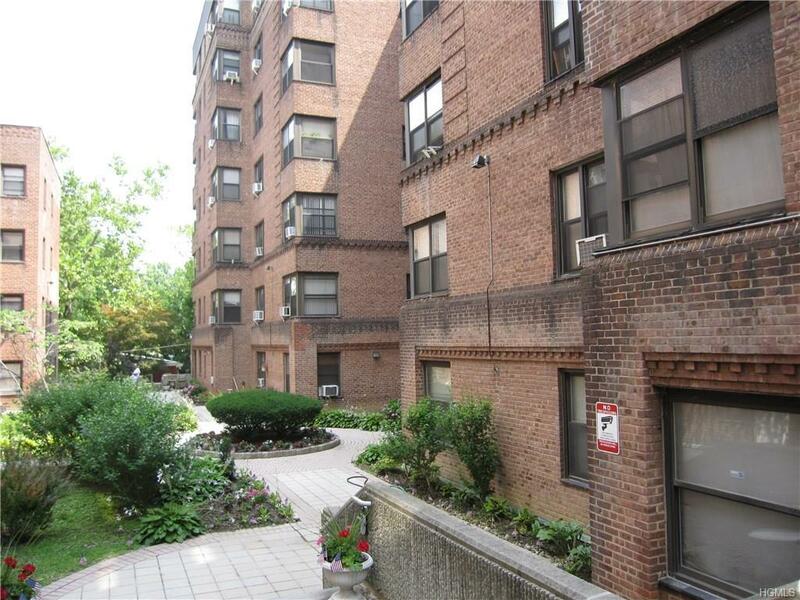 Make a Cash offer on this spacious 1-bedroom cooperative apartment ready for the next owner. You'll be well rewarded when you put into practice all the home-renovation & decorating ideas you've accumulated by watching HGTV. Stop watching and start acting. Now is your chance to buy low and live happy!! 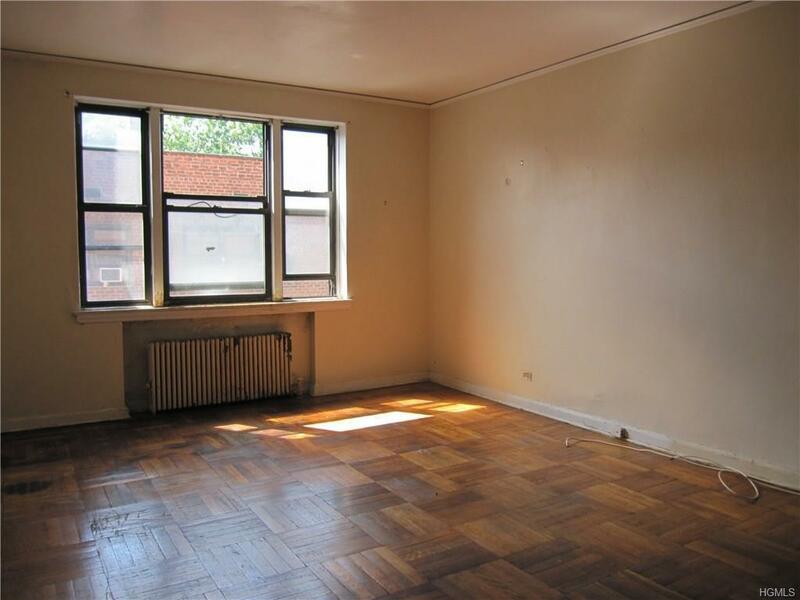 Great bones to this one-bedroom unit. All large rooms with plenty of closet space. Kitchen is big enough for a bistro table or breakfast bar. Sunny & serene with large windows and great natural light. Clean elevator building in convenient location. Don't miss out on this opportunity to have it your way! Cash buyers only & no investors. 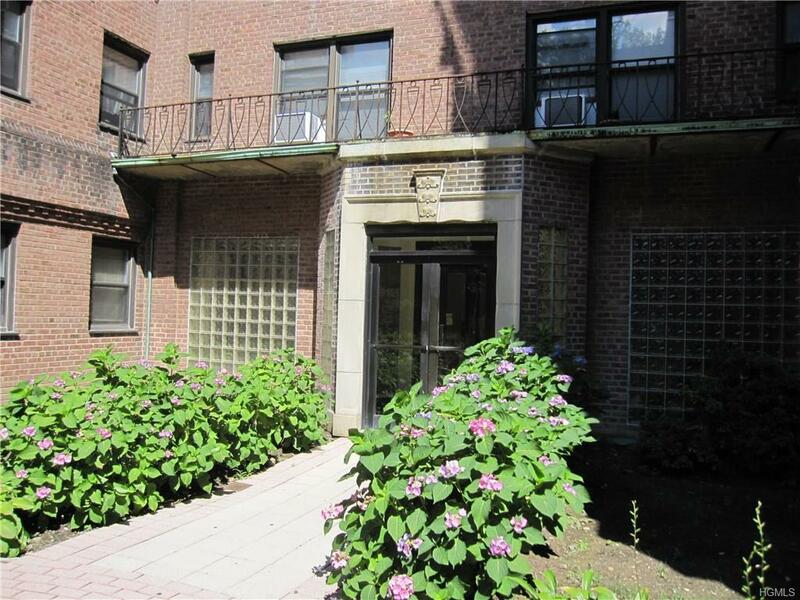 Well-maintained clean building close to transportation, parks, shopping and highways. 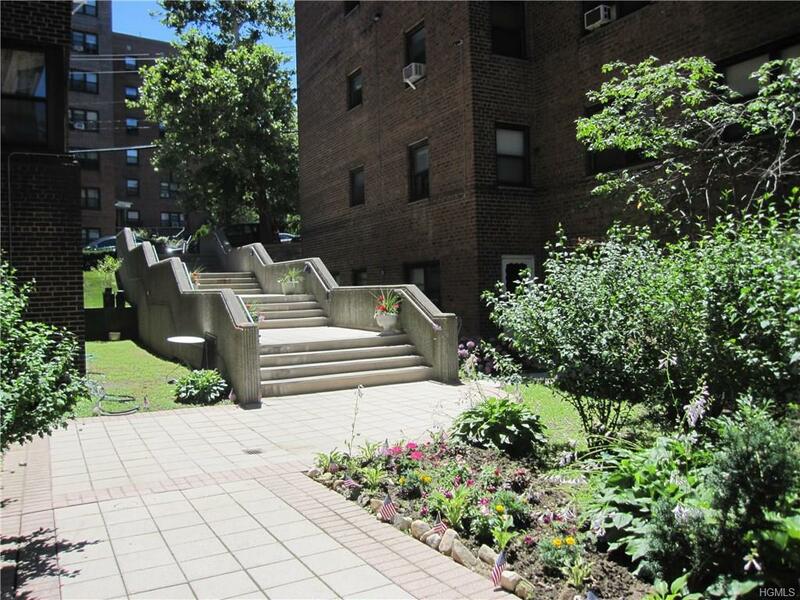 Listing courtesy of Rose Carmellino of Houlihan Lawrence Inc..